A former Walt Disney World Cast Member, Lizzy Meeks brings a unique perspective to Small World Big Fun. Lizzy participated in Disney’s College Program in the spring of 2009. For two years after, she recruited students from her university to the program. 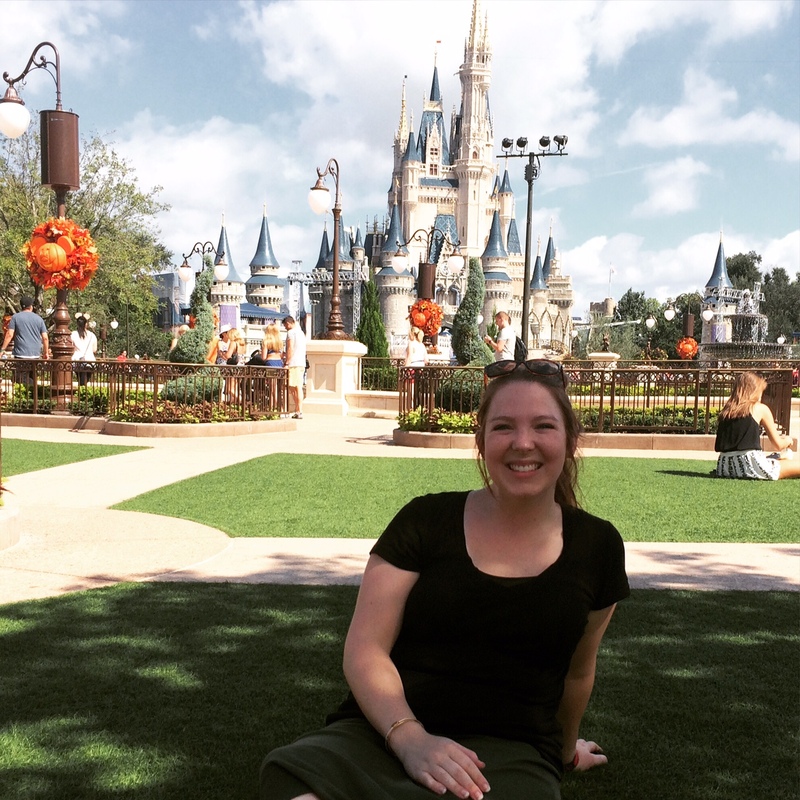 During her time working at Disney’s Animal Kingdom, Lizzy enrolled in Disney University, learning about the company history, theme parks, customer service and more! These memories and experiences help Lizzy plan the best vacation possible for any group or family. You can contact Lizzy at 615-400-8921 or via email at emeeks@smallworldbigfun.com.